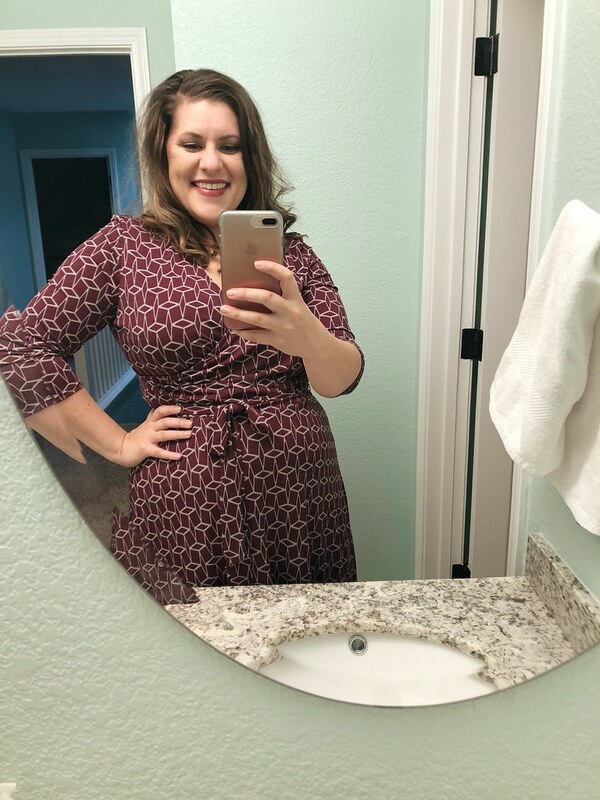 Towards the beginning of the year, I received my first Stitch Fix box since my maternity one, and boy did my stylist nail it! It seems like every time I get a new Fix the clothes get cuter and cuter! When I posted about this on Facebook, a friend of mine said, “Pics of you in an outfit.” So in an effort to show my face around here more 😬 here are some photos I snapped of me rocking my clothes. 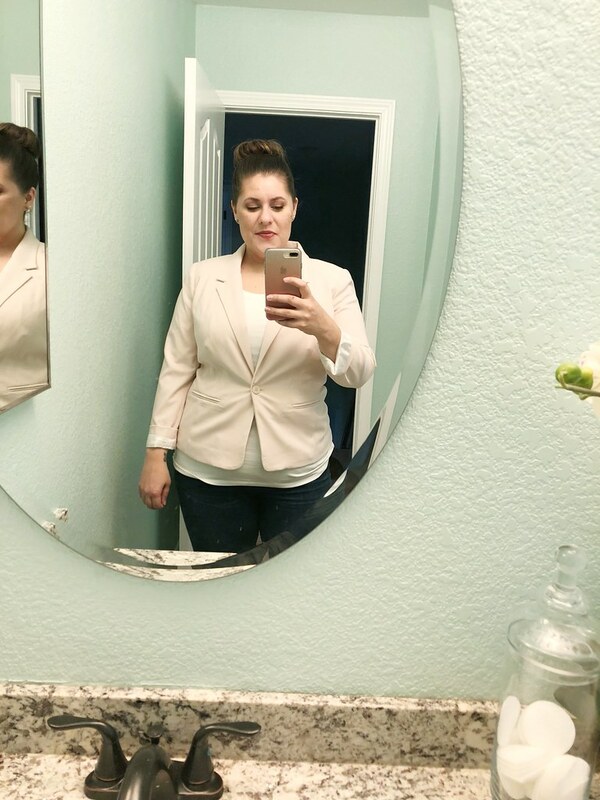 I’ve worn every piece multiple times, and I’m looking forward to rocking that blazer for a speaking engagement coming up in a few months! I just scheduled another Fix to arrive this month. 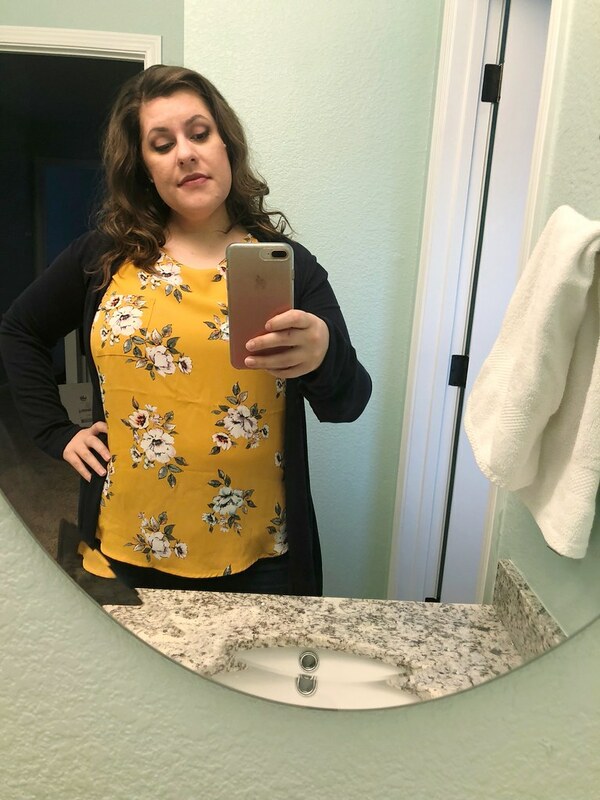 I tend to put clothes shopping at the bottom of the priority list, so I’m trying to get a Fix in every quarter to keep my wardrobe fun and fresh.